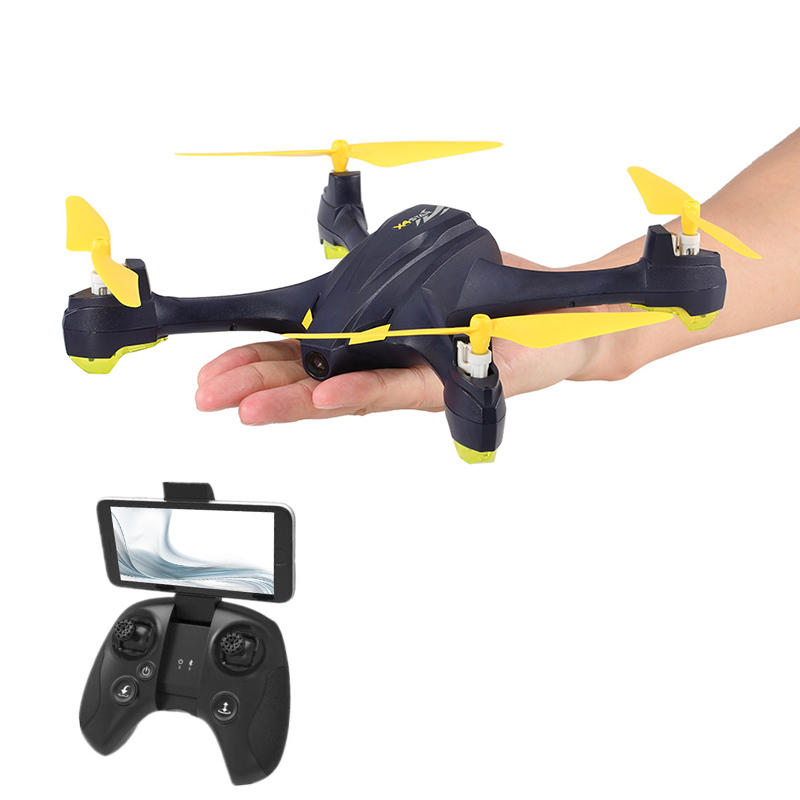 Successfully Added Camera Drone HUBSAN H507A - 720P Camera, FPV, iOS + Android App, Follow Me, Auto Return Home, Headless Flight Mode to your Shopping Cart. The HUSAN H507A is a compact quad copter with GPS module and 720P FPV camera. It has a headless flight mode as well as altitude stability and follow me mode making it easy to fly and shoot great video. You can take control of this drone via the X-hubsan smartphone app for iOS or Android. It compatible with mobiles phones and tablets using the Android 4.4 or iOS 8.0 and later systems. A waypoint function brings greater control of the drones flight path so you can focus on getting better video results. There is an auto return function that ensures if connectivity is lost the quad copter will automatically return to you and land. A LiPo 550mAh battery will bring you 9 minutes or so of flight time and can be charged in around 90 minutes. The HUBSAN H507A FPV camera drone comes with 12 months warranty, brought to you by the leader in electronic devices as well as wholesale quadcopters and drones..